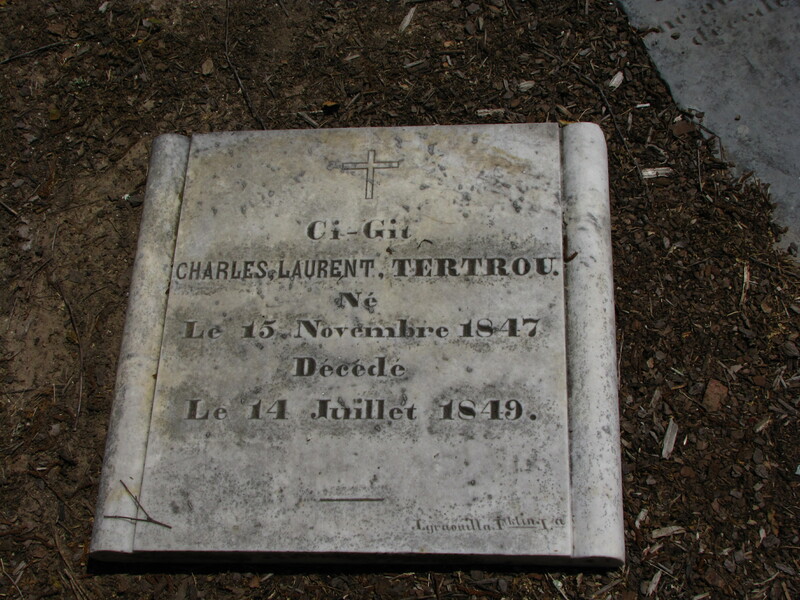 Old French is alive and well in a few Modern French contexts. It is also alive in St. Martinville, Paroisse St. Martin, en Louisiane! 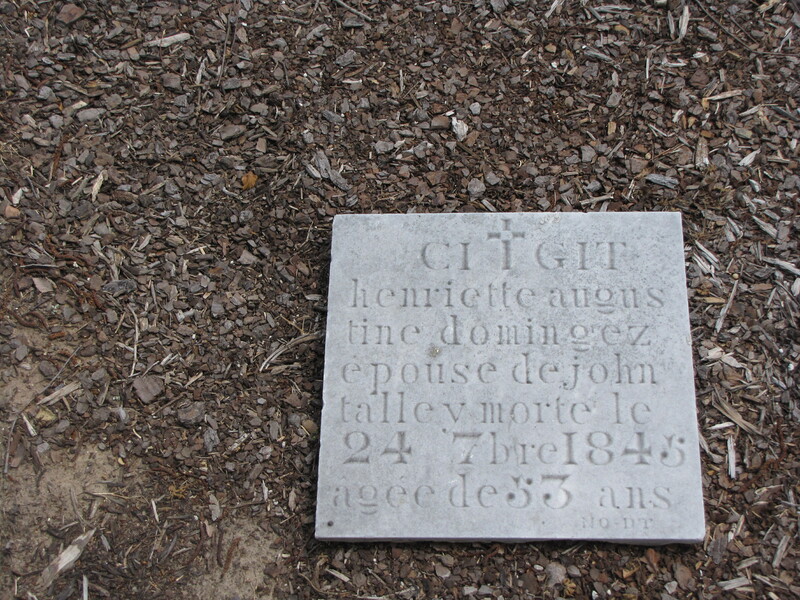 Ci-gît, here lies, from the verb gésir, on gravestones by l’église de St. Martin de Tours. Click on the photos to enlarge. Prefers 12th and 13th century fabliaux to all other literary forms. Yay! Ci-git! I endorse this post.